Have you ever had a nightmare that involved a MOSFET data sheet? We wouldn’t be surprised if you did. Choosing the perfect components is hard. Selecting the best MOSFET is even worse. Scrolling through tons of data sheets to find the perfect balance between on resistance (RDS(on)) and gate charge (Qg), estimating switching and conduction losses and considering die size and packaging can make for a rough day. 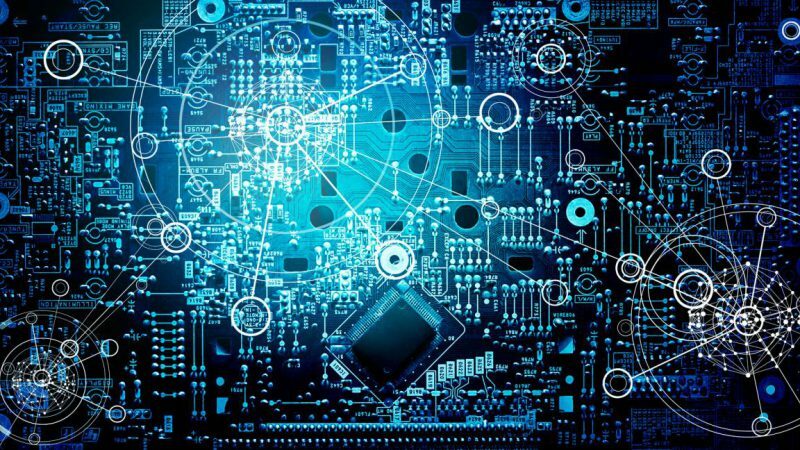 On the other side of the table the R&D guys at semiconductor manufacturers face similar challenges, as at some point optimising parameters and finding room for innovation shrinks with each new idea. 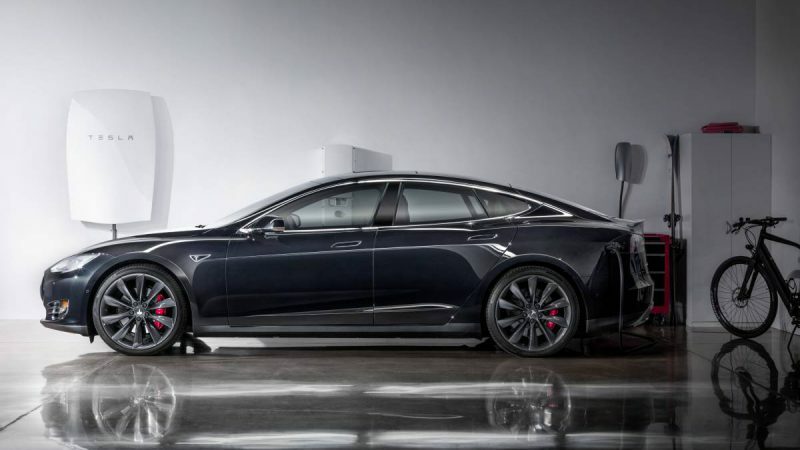 However, every once in a while there are some break-through inventions and STMicroelectronics lately revealed one with the new silicon carbide (SiC) MOSFETs. 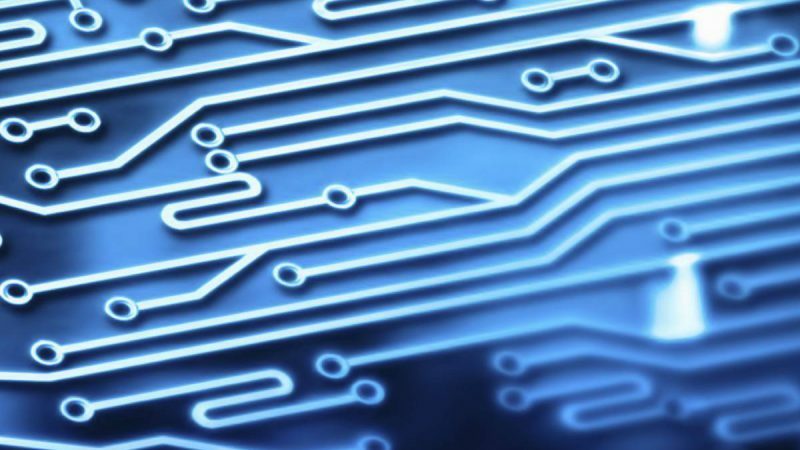 The products which are based on the advanced and innovative properties of wide bandgap materials aim to go beyond common limitations of IGBTs and MOSFETs. 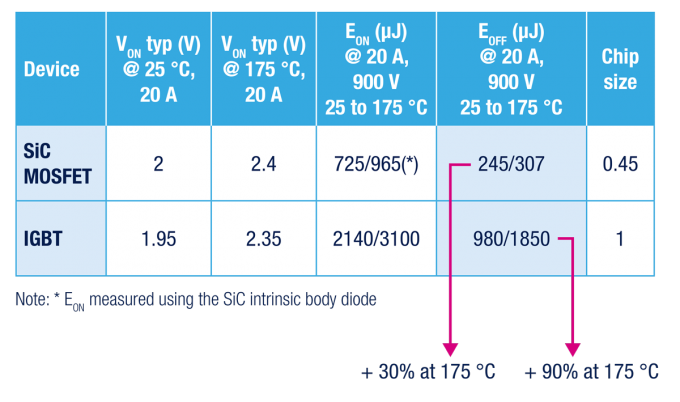 ST’s SiC MOSFETs feature very low RDS(on) per area for the 1200 V rating combined with excellent switching performance, translating into more efficient and compact designs. In addition the new product family features the industry’s highest temperature rating of 200 °C for improved thermal design of power electronics systems. 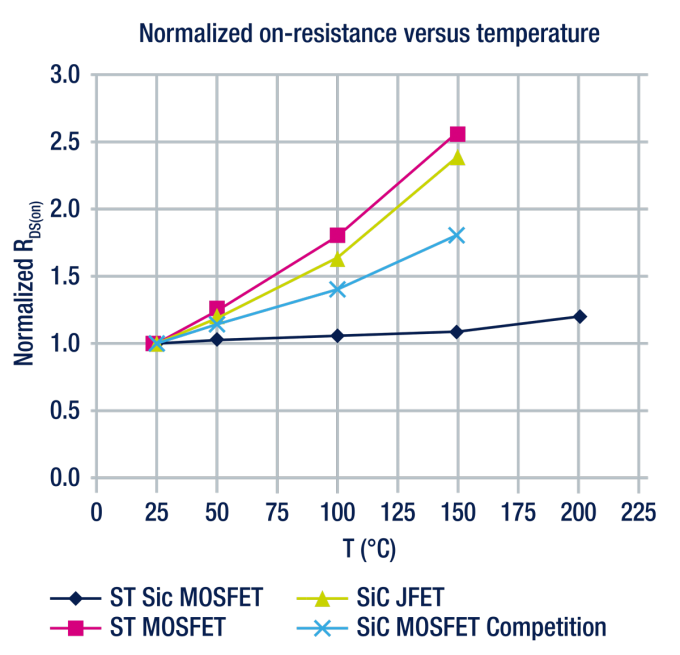 Compared to silicon MOSFETs, SiC MOSFETs offer significantly reduced switching losses with minimal variation versus the temperature. 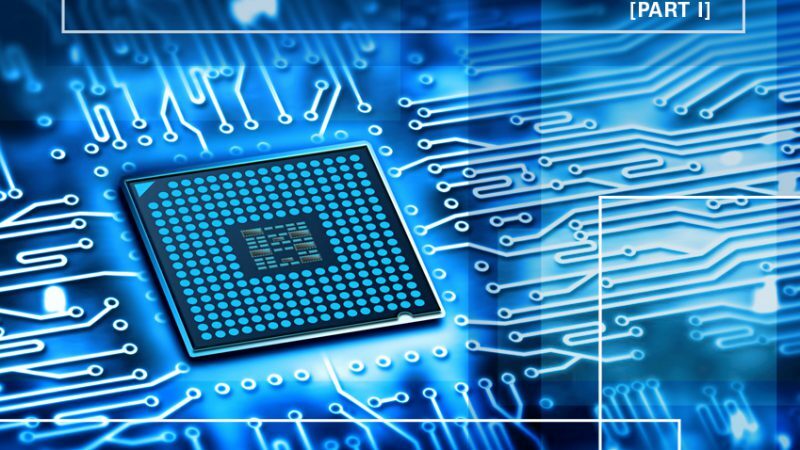 Compared to silicon IGBTs the new components feature improved switching efficiency, even at high temperatures. In addition key benefits include small form factor, body diode with no recovery losses, reduced cooling requirements and heatsink size as well as reduced size/cost of passive components thanks to the capability to operate at very high switching frequencies. This makes the new range of MOSFETs a perfect fit for solar inverters, high-frequency power supplies as well as motor drivers. The new SiC MOSFETs complement ST’s extensive range of parts for a broad range of breakdown voltages from -500 V to 1500 V, with low gate charge and low on-resistance, combined with state-of-the art packaging. 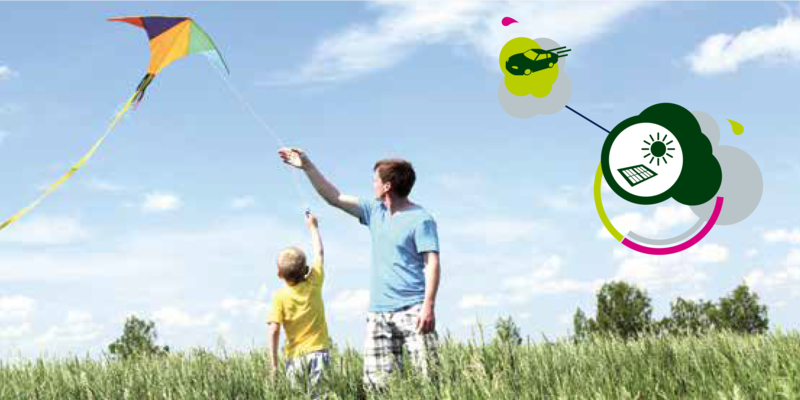 Get more information and assistance with questions from EBV by clicking here and watch our free EBVuni webinar “PFC for Everybody! How to Select Easily Active Devices for an Efficient PFC Stage”.